June Chewning has been serving the fitness industry since 1978 as a fitness instructor and personal trainer. She taught elementary physical education for 6 years before completing her Master’s Degree in Exercise Physiology and Health Enhancement. June served as president and owner of Health Enhancement and Fitness Services (a corporate and community wellness provider) for several years, and owned/managed Harrison Health and Fitness Center (a full service fitness facility) for 18 years. She served as an Aquatic Exercise Association Training Specialist for 18 years, edited the Aquatic Fitness Research Journal (a peer reviewed professional journal), served on the AEA Research Committee, and works as an education consultant. She is a two time recipient of the Contribution to the Aquatic Fitness Industry Global Award. June served as adjunct Faculty at Cincinnati State College for 12 years, created course curriculum and taught several courses for their Health Fitness Technician degree program. June now takes her passion for education and writing to her position in Fitness Learning Systems as President and Education Specialist. 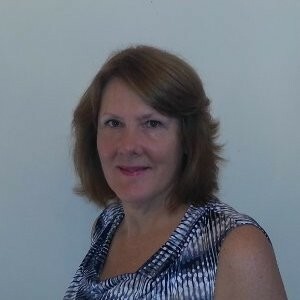 She works with authors and organizations to develop high quality education products and innovative solutions to online learning, moving continuing education to a higher level in the fitness industry. She helps authors and organizations to maximize the potential of their educational intellectual properties. 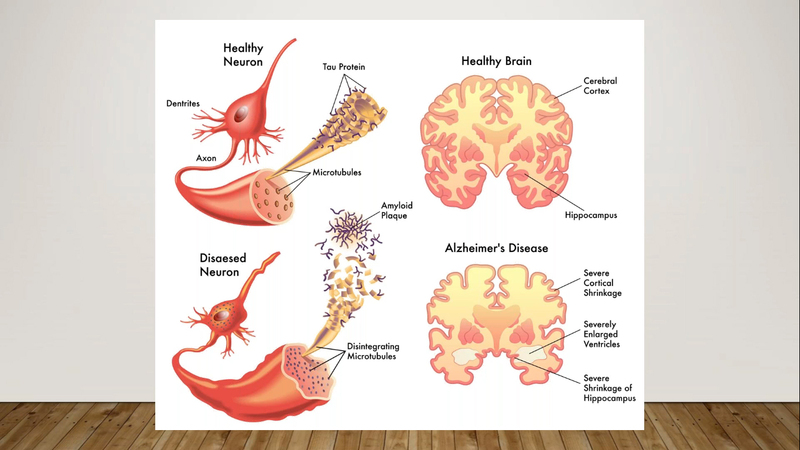 Fitness Learning Systems creates innovative solutions to content development, delivery, and management. 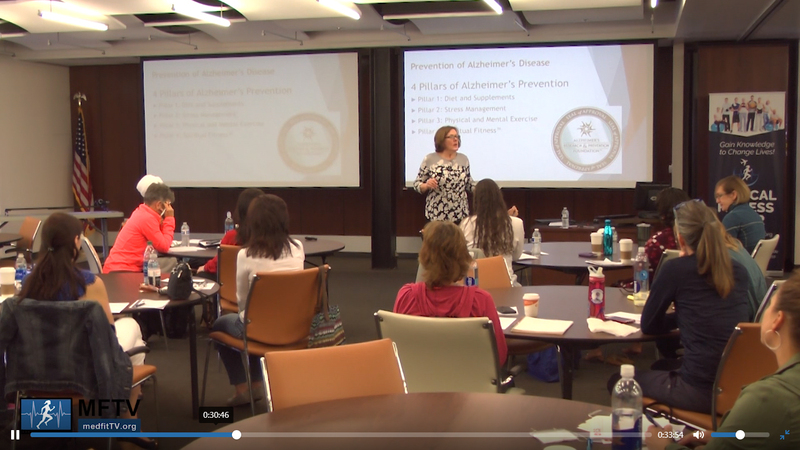 June is the author of the course, Alzheimer’s Disease Prevention and Intervention: A Guide to Working with Seniors and People at Risk, in collaboration with the MedFit Network and Alzheimer’s Research and Prevention Foundation.